Interior Design is a profession which is gaining huge popularity in India nowadays. 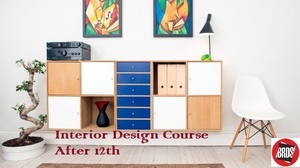 Do you want to pursue Interior Designing course after 12th? get enrolled at Rathore University now.